What Makes Nutrients “Good” or “Bad” for Growing in Coco Coir? When growing cannabis in coco coir, you don’t necessarily need nutrients made specifically for coco. Just about any quality cannabis nutrients made for hydroponics (and some nutrients made for soil) will work great, especially if you use a Cal-Mag supplement. 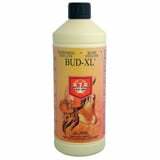 This article will teach you what to look for when choosing coco nutrients for your marijuana plants. There are coco-specific nutrients, which we’ll go over today, but any cannabis nutrients made for hydroponics will work with coco coir, especially if you add a Cal-Mag plant supplement (coco-grown plants crave lots of Calcium!). I personally like the General Hydroponics Flora trio plus Calimagic​ (a Cal-Mag supplement) for growing in coco coir. 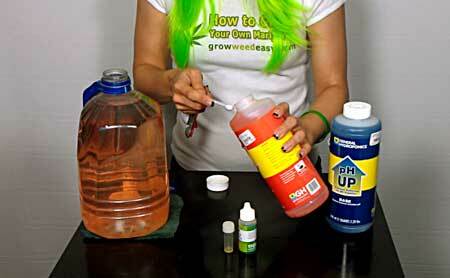 This is a tried and tested nutrient system for any type of hydroponic growing including coco coir. You can actually follow their nutrient schedule listed on the included nutrient schedule; it’s formulated for plants like cannabis. Note: After adding nutrients (or even if you’re giving just plain water), always pH your water to 5.5-6.5 before giving it to your plants. This is important! Like nearly all cannabis nutrients, the included schedule is aggressive and can burn your plants if given at full strength. No matter what nutrient system you’re using with your coco coir, I always recommend cutting the amount of nutrients in half compared to what you see on the bottle or from the company, and only raising the amount if the plant is started to get pale or llime green colored (which is a sign it needs higher levels of nutrients). How much Cal-Mag should I use for coco coir? 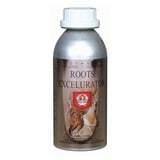 Give Cal-Mag at full strength alongside your nutrients for at least two weeks at the beginning of your grow. 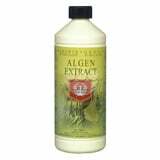 You may also add Cal-Mag with your other other nutrients if needed throughout the grow, though you may want to give it at lower doses. Often when growing cannabis in coco coir, it is helpful to supplement with extra Calcium and Magnesium as calcium deficiencies & magnesium deficiencies are relatively common in coco coir. There are many supplements that provide a boost of these nutrients, and pretty much all of them will work fine. A commonly seen one called “Cal-Mag” by Botanicare works well (and is pretty inexpensive), and so does “CaliMagic” from General Hydroponics. Coco coir is an excellent growing medium as long as you maintain the pH between 5.5 – 6.5 and make sure the plants have enough calcium and magnesium. Any quality cannabis nutrients made for hydroponics will work well for growing in coco coir as long as you also use a Cal-Mag supplement. You don’t need any other nutrients to grow marijuana; the Flora trio + Cal-Mag will give your cannabis plants what they need to flourish through the vegetative and flowering stages. For the easiest coco coir growing, get a smart pot (pot made out of fabric – they work perfectly for growing cannabis and have good drainage). 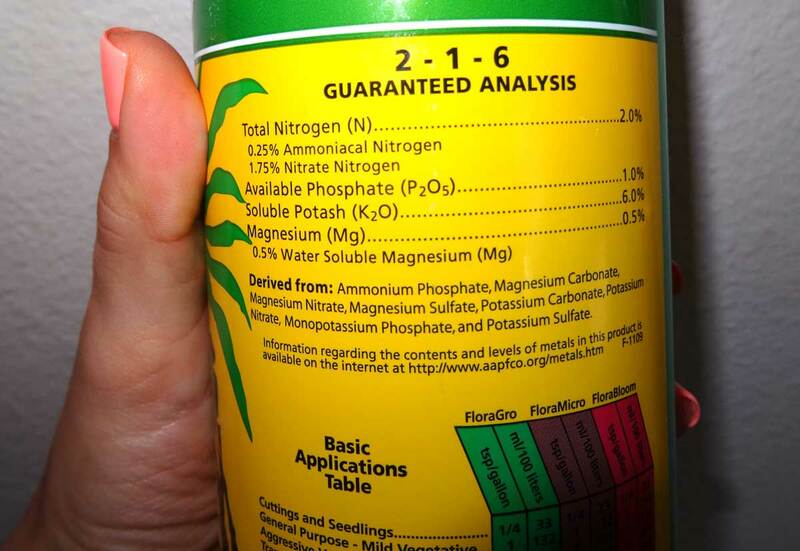 IMPORTANT: Root pH Affects How Well Your Cannabis Plants Can Aborb Nutrients! 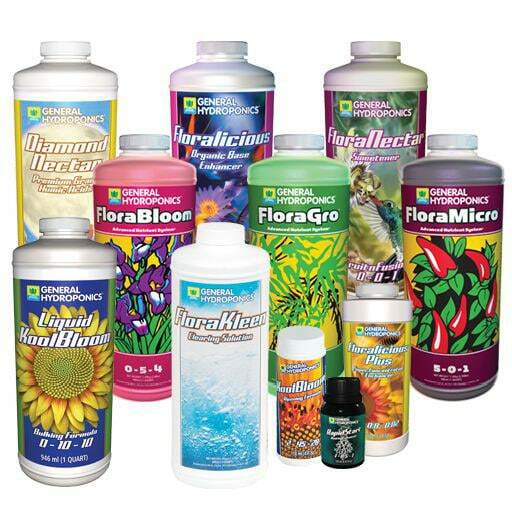 General Hydroponics Flora Series Nutrient Trio & CaliMagic​ <– Tried and tested nutrient system for any type of hydroponic growing including growing in coco coir. 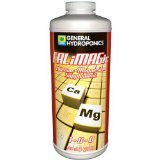 This version of Cal-Mag (CaliMagic) has been created by General Hydroponics, the same company that makes the nutrients. 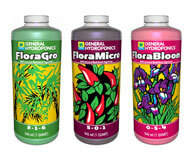 I use this combination for my grow. 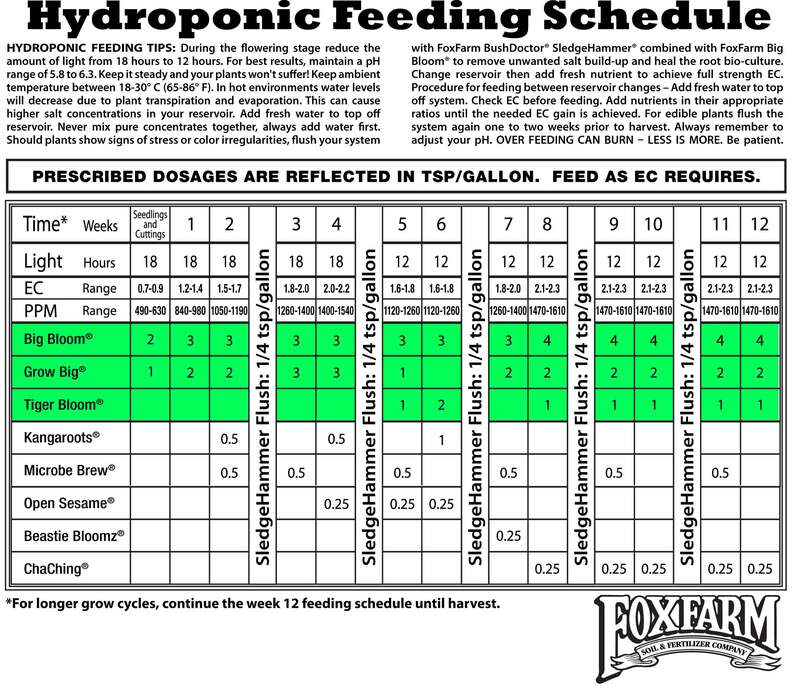 Get a custom nutrient schedule from Canna or use this pre-made one [JPG]. 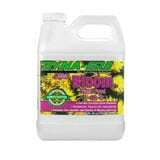 Dyna-Gro (Foliage-Pro, Bloom) & Cal-Mag <– Cheapest nutrients that work well for growing cannabis in coco foir. 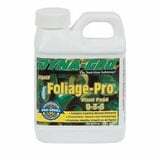 Use “Foliage-Pro” during the vegetative stage, and “Bloom” during the flowering stage. Just follow the instructions on the bottles! Botanicare Pure Blend for Hydro & Cal-Mag <– Botanicare is a trusted company and this line has been a popular nutrient for growing cannabis for years. I’ve seen growers get good results with it, but I’ve never tried this line myself. That being said, I have used their Cal-Mag product with great success, and their Hydroguard is an essential root supplement for me when growing in hydroponics. 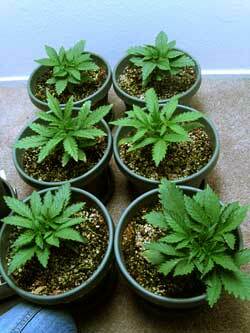 In other words, why are some nutrients better than others for growing cannabis in coco coir? 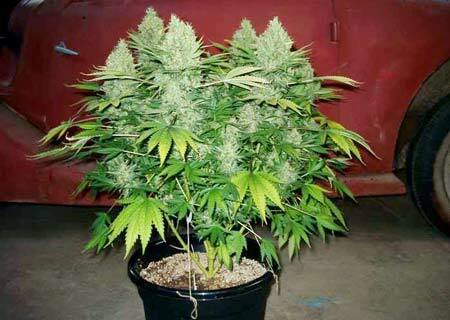 What kind of coco nutrients need to be avoided when growing marijuana? 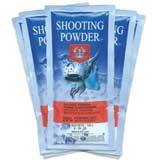 Do you need expensive nutrients to get good results, or will cheap nutrients get the job done? With all the different bottles of marijuana nutrients out there, how do you know which one is best for your coco coir growing setup? When it comes to choosing nutrients for growing weed in coco coir, there are a few considerations that are really important! Coco does well with either mineral nutrients or organic nutrient sources. With mineral (hydro) nutrients the plants tend to grow bigger and faster because the nutrients get delivered to the plant in the most efficient form. It’s often said that organic nutrients result in buds with a more complex smell, but organic-grown plants are a little slower to grow. Both types of nutrients produce very high-quality weed, and any differences in the final product are relatively small and often very hard to pin down. In our growing forum, the side-by-side grow tests with organic vs hydroponic nutrients have given inconclusive results as far as bud quality! The most important thing to pay attention to when growing in coco is good watering practices and paying attention to pH. Made specifically for soil, especially if you look on the back and don’t see Magnesium, Calcium, Sulfur and other micronutrients on the label. A lot of soil-made nutrient systems will work for cannabis, but they often skip out on micronutrients which would normally be found in soil, but might not be available in coco coir. If you’re using filtered or RO water, it’s even more important to use nutrients designed for hydro or coco since there will be basically zero traces of other nutrients in the water. Low in Calcium – Cannabis is prone to Calcium deficiencies when growing in coco coir unless you supplement with extra Calcium and Magnesium (it’s important to always add Calcium and Magnesium at the same time because they rely on each other and too much of one will cause a nutrient problem with the other). Most coco-specific nutrients already have high levels of Calcium, but it’s also really common to add a Cal-Mag supplement to your regimen when growing weed in coco coir to add extra calcium just in case. Any Cal-Mag supplement will work, but it’s always good to get a Cal-Mag supplement from the company who makes your nutrients jf available. Sticking with the same company for all your nutrients helps ensure they will be compatible with each other. In order to get the best results growing cannabis in coco, it’s important to give the right ratio of these crucial nutrients so the plant gets what it needs at the right time. For example, if you give too much Nitrogen in the flowering/budding phase, it actually surpresses bud production and reduces your yields even if the plant is completely healthy! You don’t want that! Cannabis plants grown in soil are not that picky about P & K. As long as there is an abundance of each, the exact ratio isn’t as important as the amount of Nitrogen compared to the others. 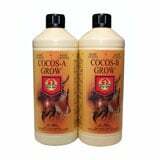 Additionally, coco nutrients should always include…. 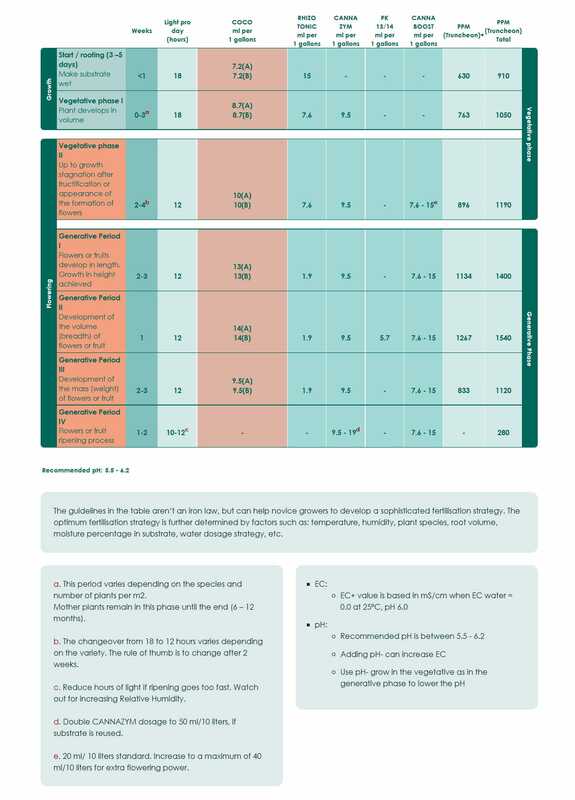 The main difference between NPK ratios for coco and soil are…. When set up right with good nutrients, coco can produce some beefy buds! With coco cannabis nutrients, they’re designed to be most available to your plant when the pH is between 5.5-6.5. If you let the pH get higher or lower than this, you will start getting nutrient deficiencies even if literally everything else is dialed in! 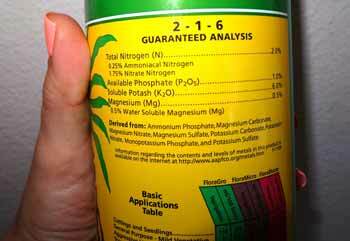 Stay skeptical of companies that say their nutrients will “automatically” adjust the pH of your water. 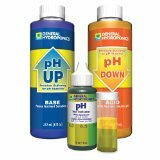 Although some nutrient systems may be better than others at stabilizing pH, you still need to check the pH regularly if you want to get the best results in coco. Seriously, this is really important! If you check the pH and it’s in the right range, that’s perfect and there’s nothing else you need to do. But don’t skip checking the pH just because the bottle says you don’t have to! At the very least, make sure pH is the first thing you check if you start seeing nutrient problems! 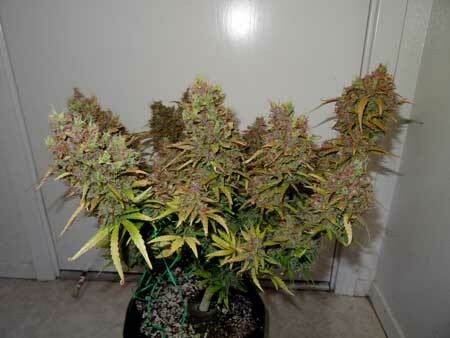 If you think you have the best coco cannabis nutrients, tell us about your results!